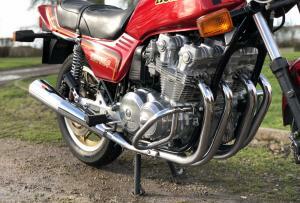 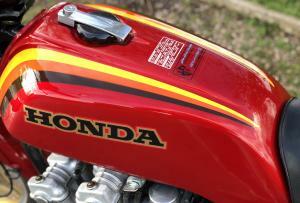 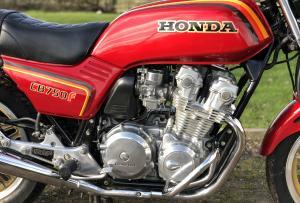 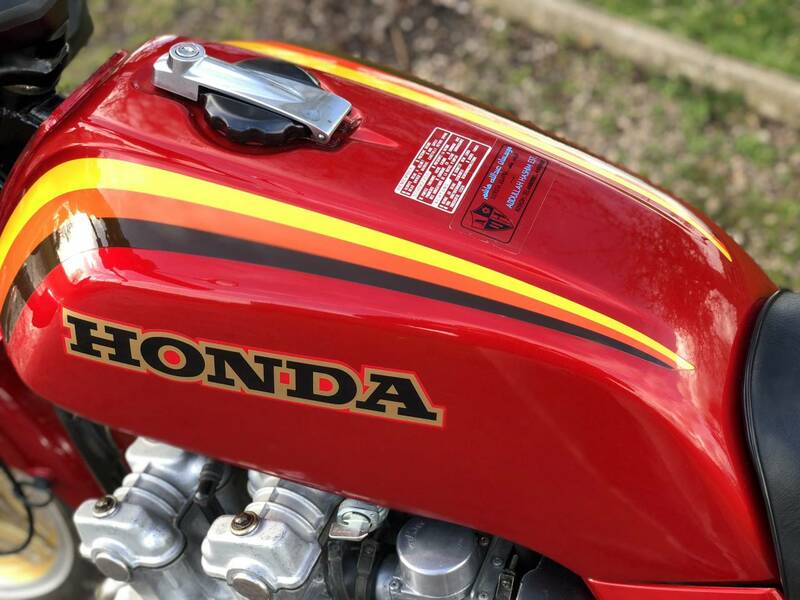 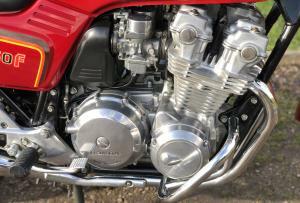 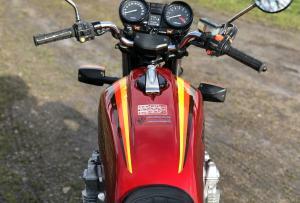 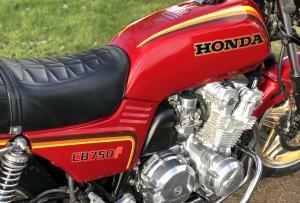 Honda CB750F Super Sport 1982. 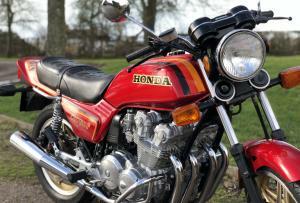 In Rare Candy Bourgogne Red Colour Scheme And In Fantastic Original Condition, With Only 903 km or 561 Miles From New! 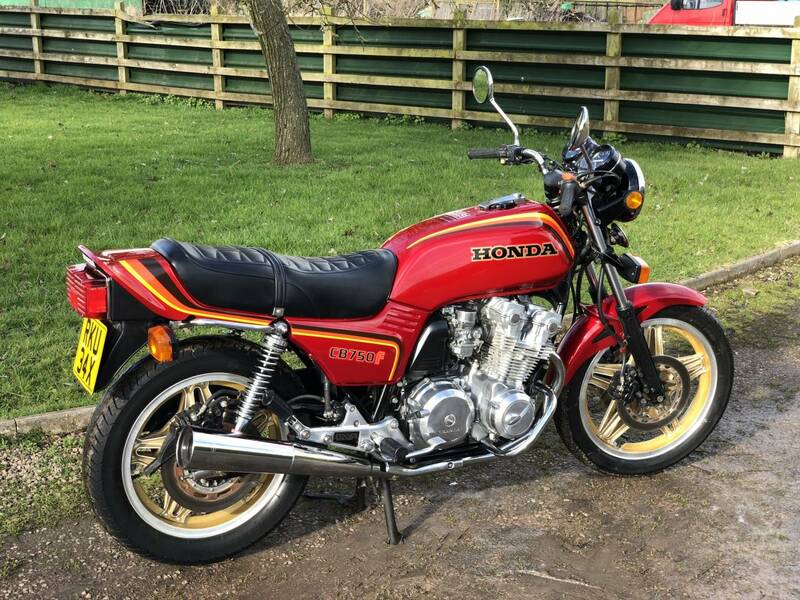 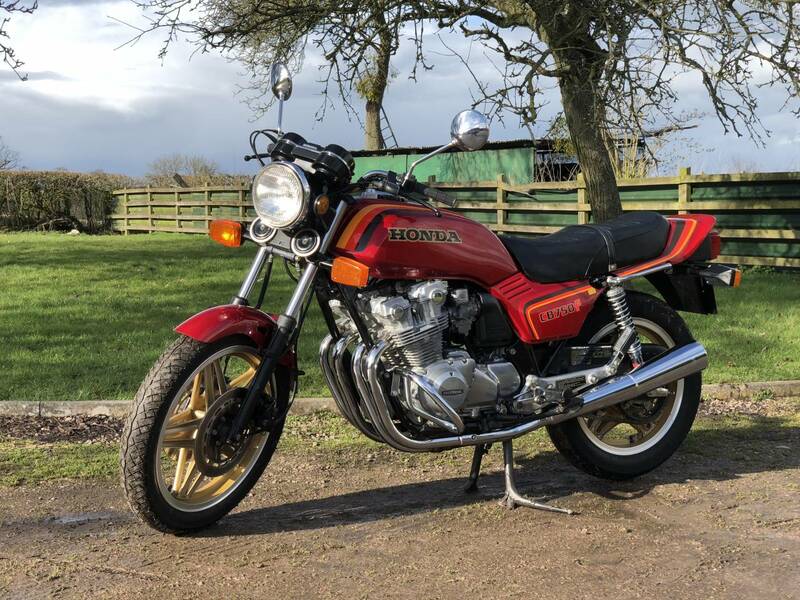 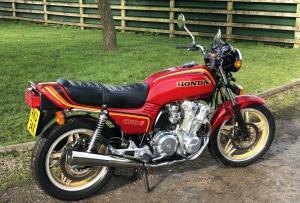 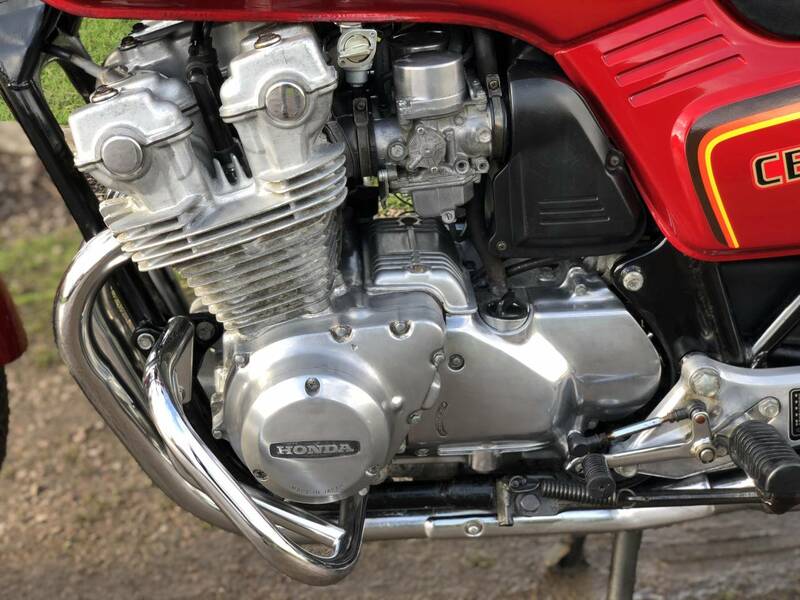 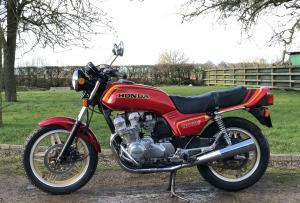 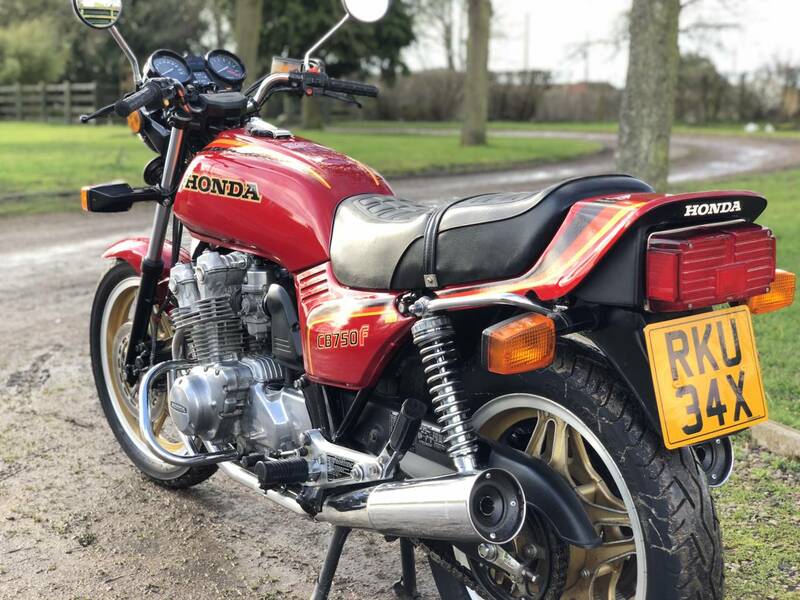 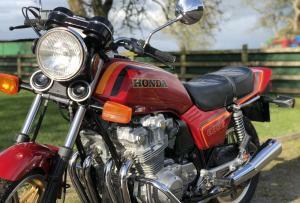 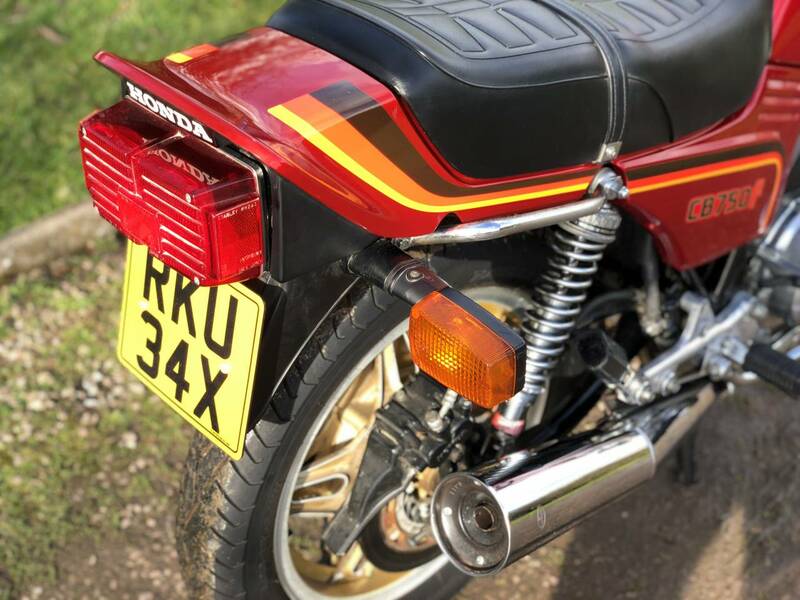 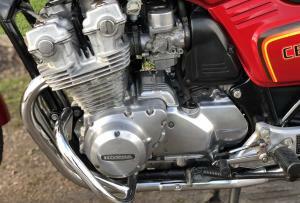 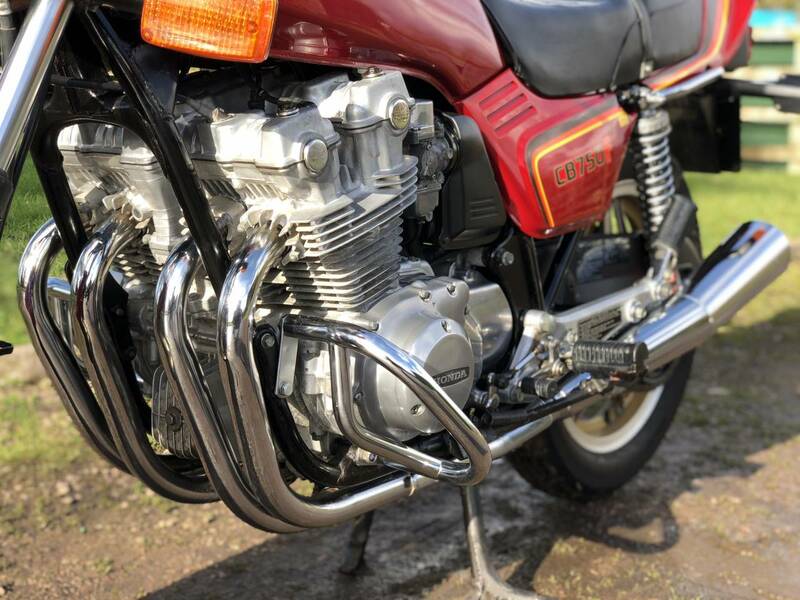 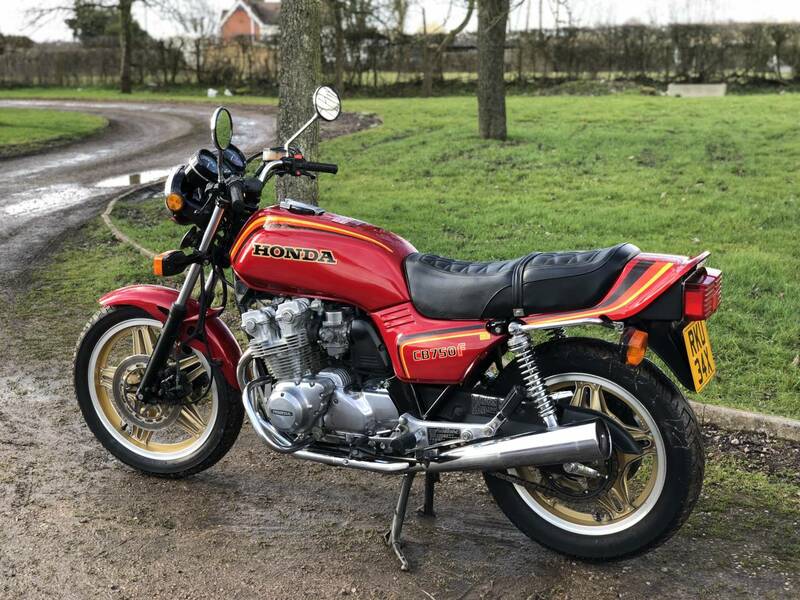 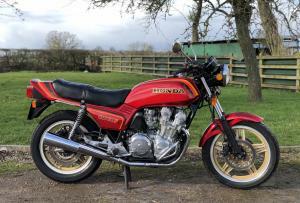 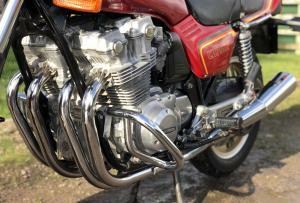 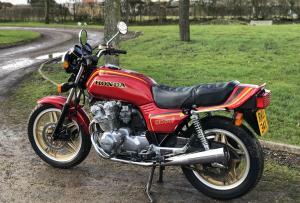 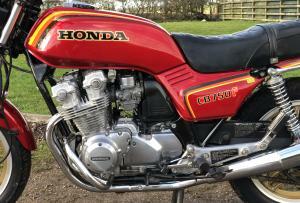 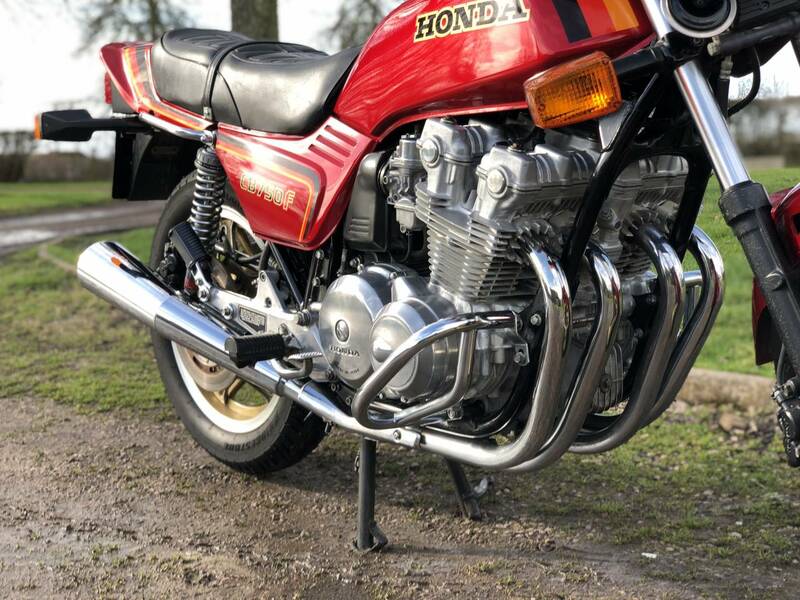 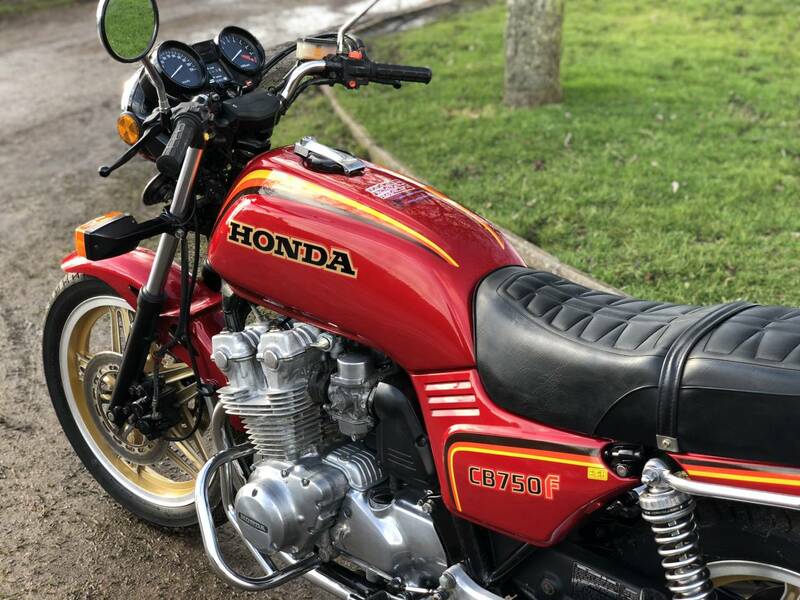 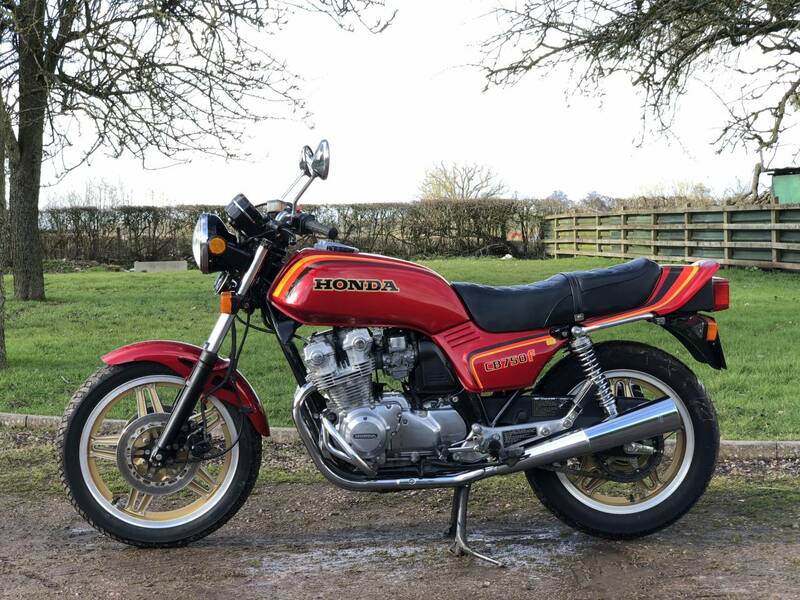 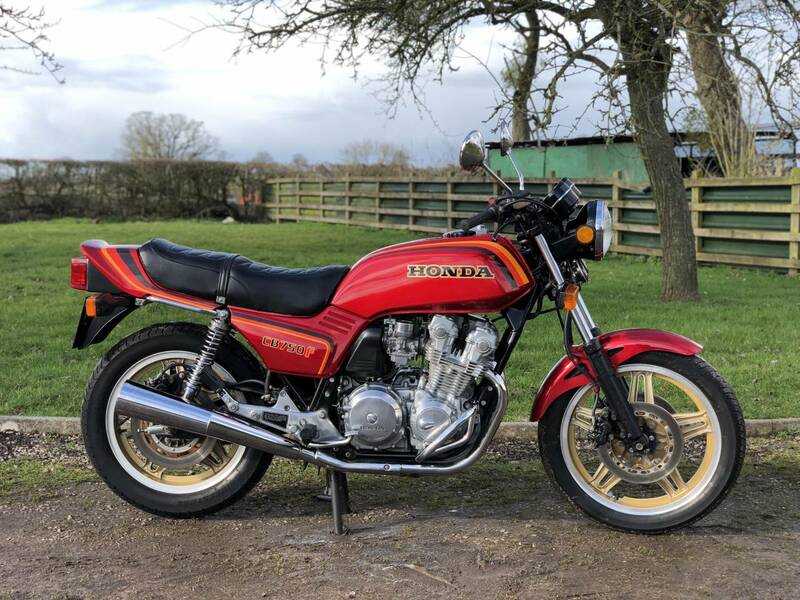 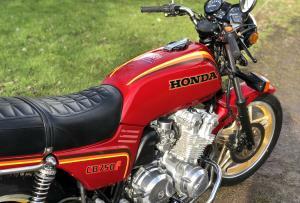 This CB Started Life In Saudi Arabia And Was Imported To The UK In 1984 , Having Only Covered 570 km! 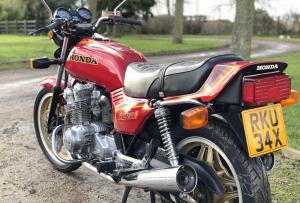 The Bike Was Then Stored By The Owner , Until 2013 When It Was Sold To The Chap We Bought It Off . 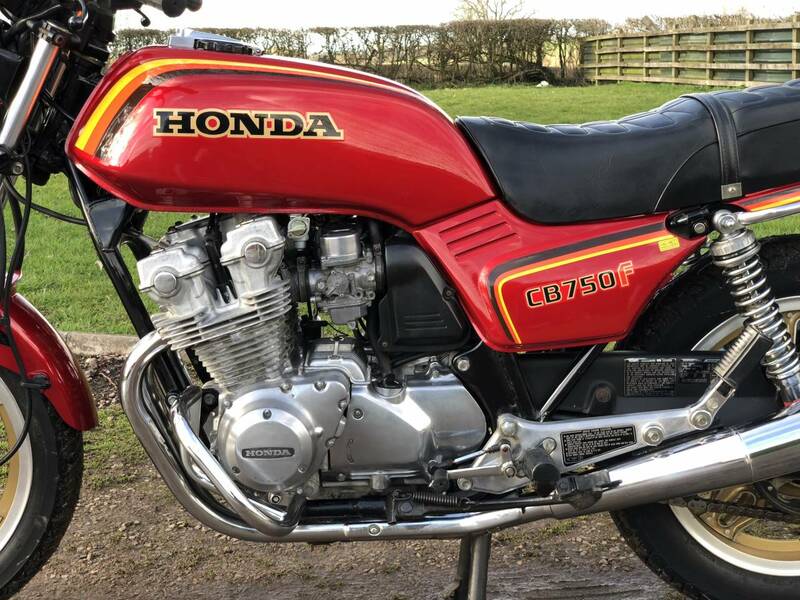 Who Then Registered It In 2014. 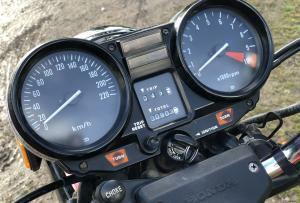 Mots Show Only 300 km Have Been Cover Over The Past 4 Years ; Hence Very Low Original Milage. 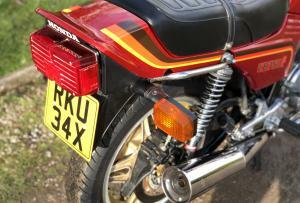 With Only 3 Owners From New ; It Will Come With A Fresh Mot. 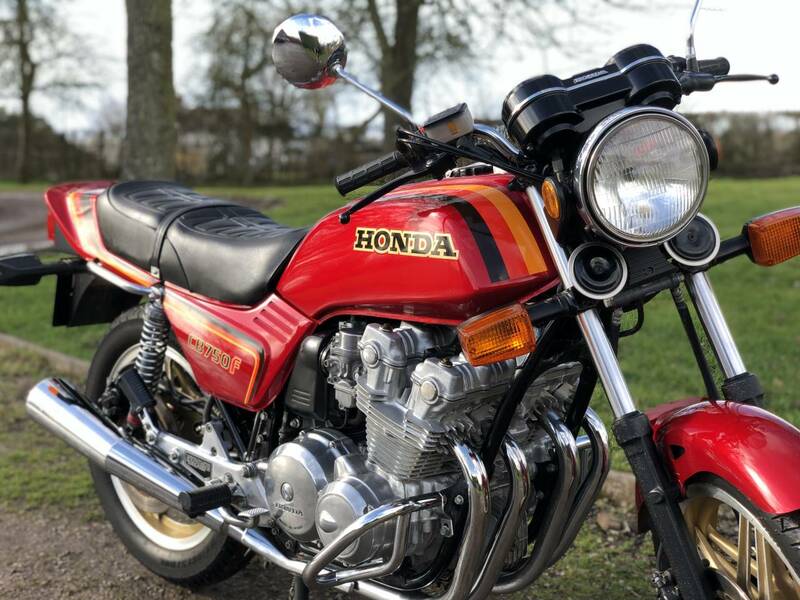 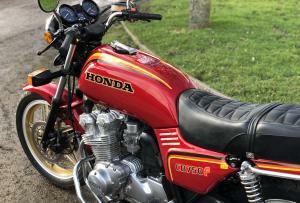 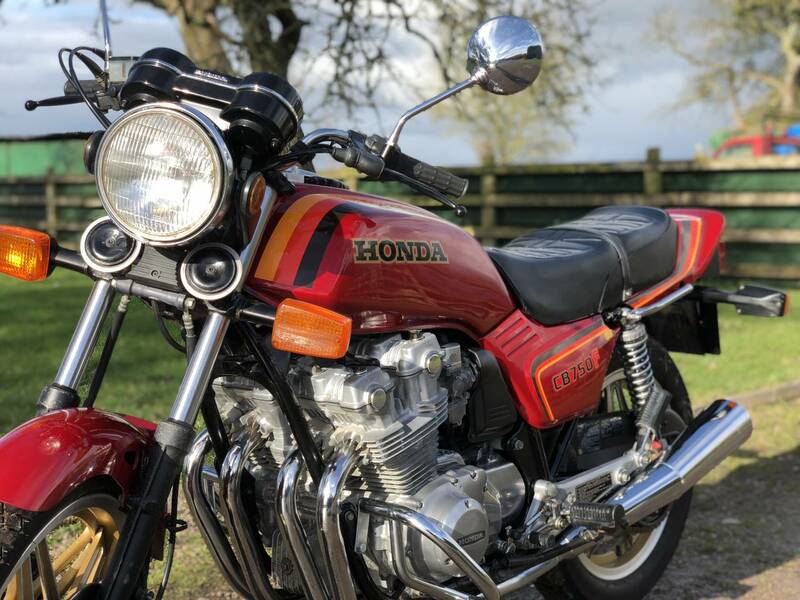 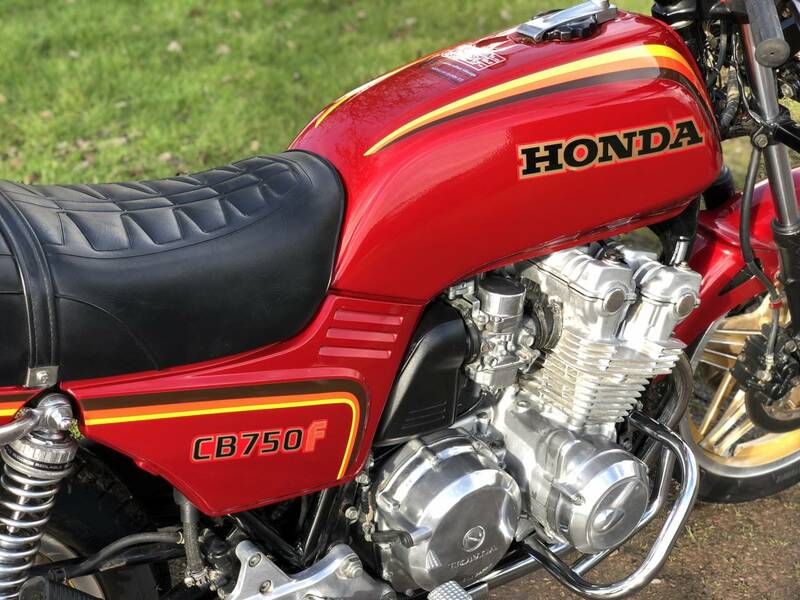 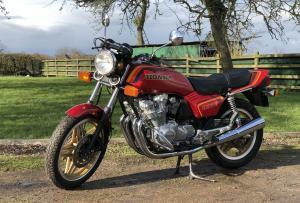 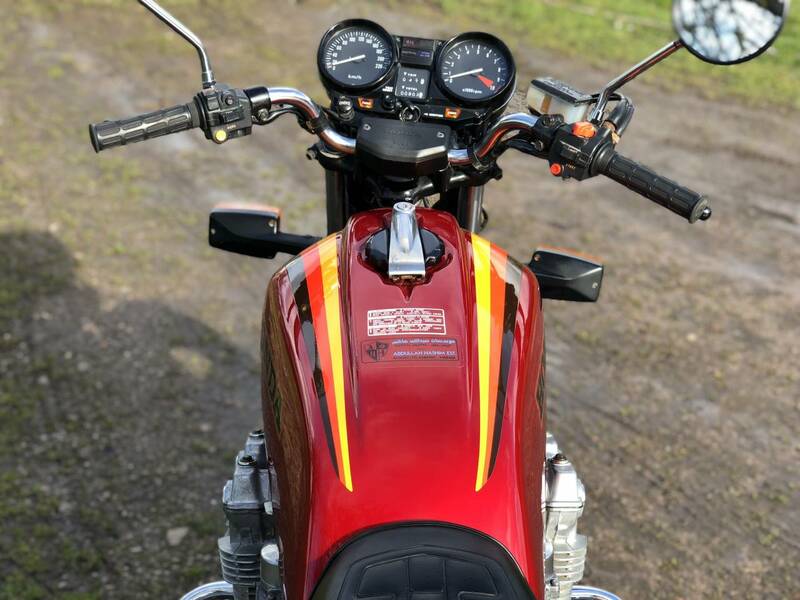 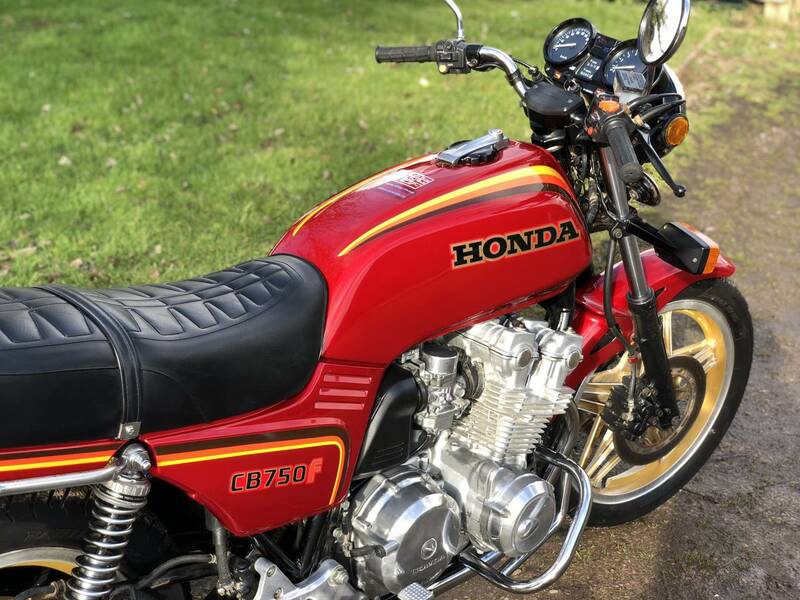 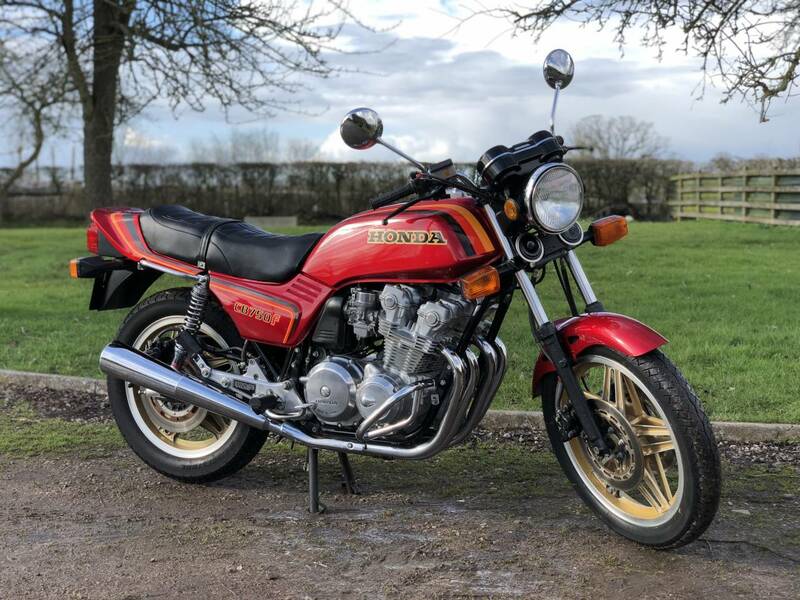 This Is A Very Rare Opportunity To Own A Striking And Extremely Low Milage CB750F! 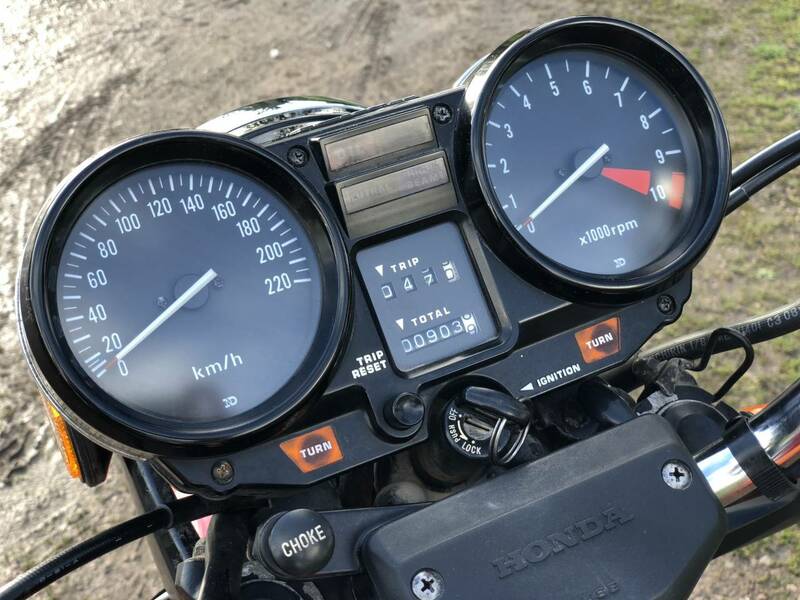 Great Investment Potential And Lots Of Fun!